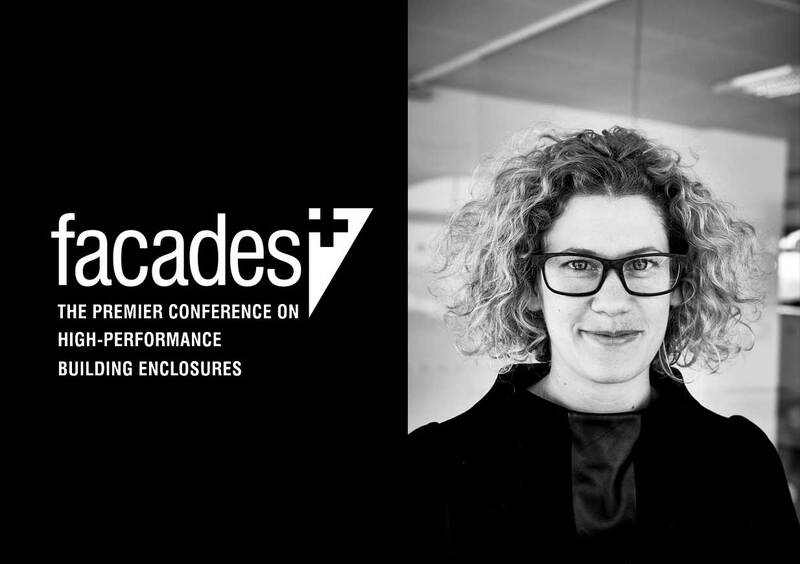 On 21 September, Eckersley O'Callaghan Senior Associate Lisa Rammig, will join a panel of world class experts to present at Facades+ Chicago 2018. The international conference addresses new perspectives on building skins, and explores innovatice sustainable design practices. Lisa who manages our San Francisco office, will be discussing Enclosure and Lights: Visuality Health and Beauty.